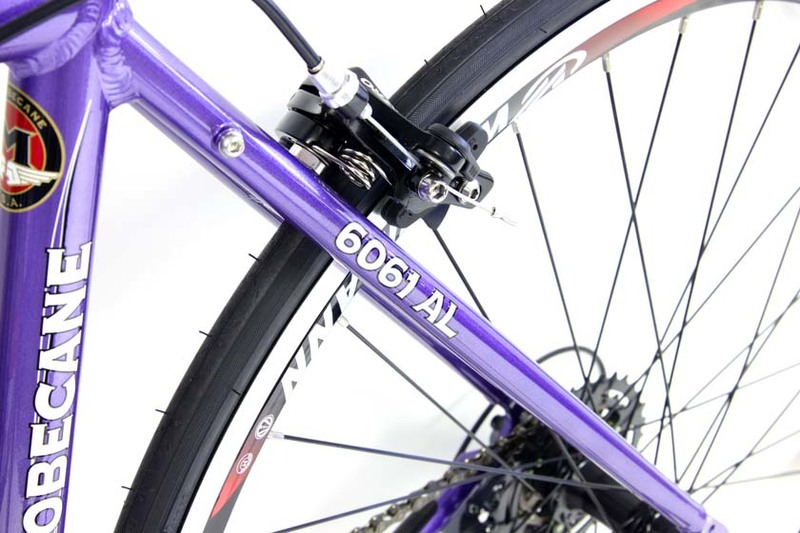 Road Bikes | MOTOBECANE GIGI SPORT | GIGI SPORT | WOMEN'S ROAD BIKE w/ CARBON FORK, SHIMANO STI | BikeShopWarehouse.com | The Motobecane Gigi Sport is one of the best values on an Aluminum Frame / Carbon Fiber Fork, women specific bicycles out there. After all images have loaded, click on any image to enlarge, or right click to open in new tab with magnifier. The Motobecane Gigi Sport is one of the best values on an Aluminum Frame / Carbon Fiber Fork, women specific bicycles out there. Every detail designed by Motobecane's women's cycling team to meet the special needs of ladies. 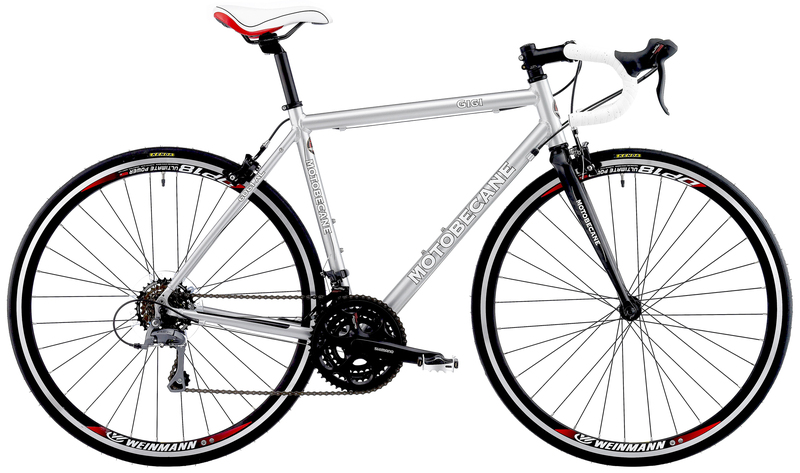 Every Gigi Sport is hand-built from women specific aluminum frame with Motobecane's legendary quality and attention to detail. 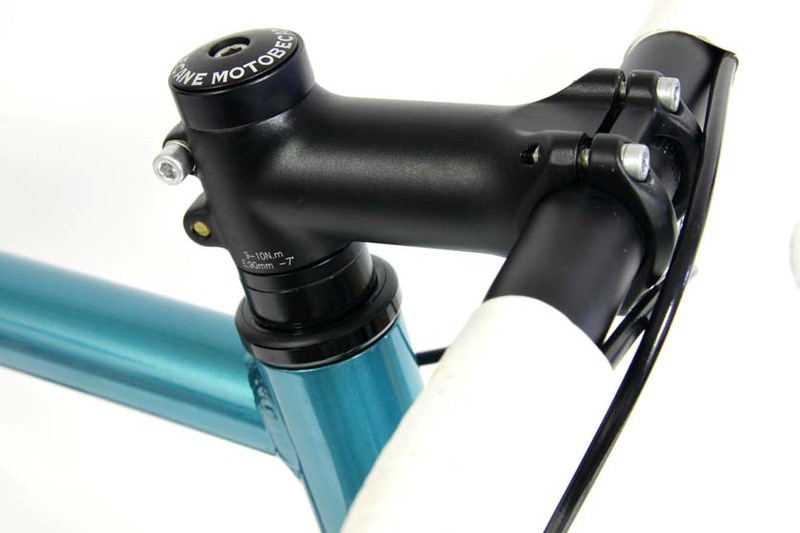 Equipped with advanced carbon fork, this is the ultimate women-specific bike from Motobecane rides extra smoothly. 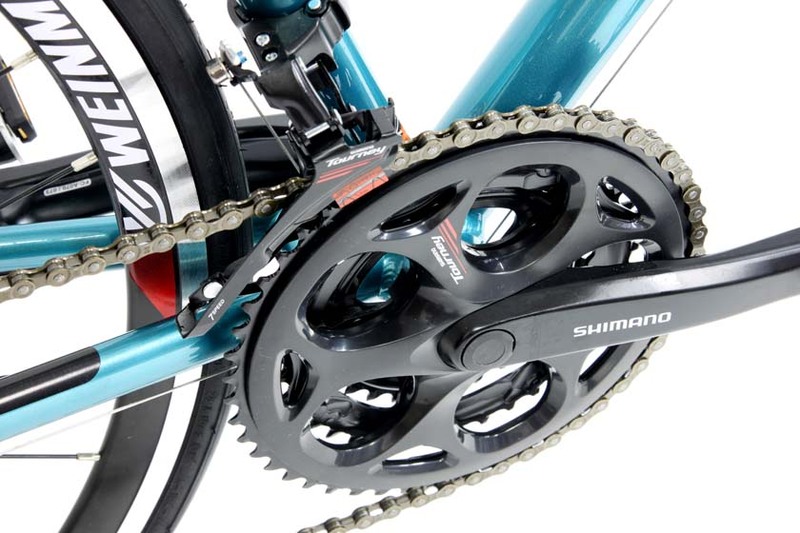 You will be smiling in comfort as you drop other riders on hills and headwinds with the extra lower gears you have on your Shimano aluminum road bike. 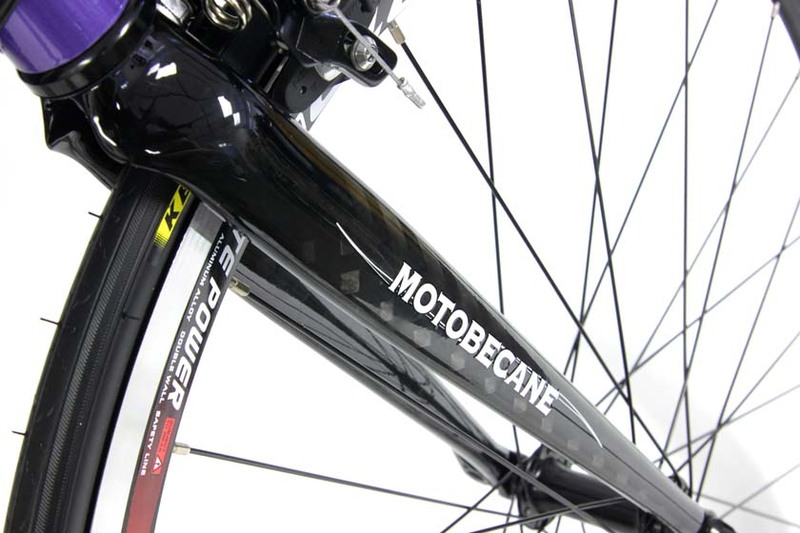 Fast Aero Wheelsets means you cut through headwinds even easier. 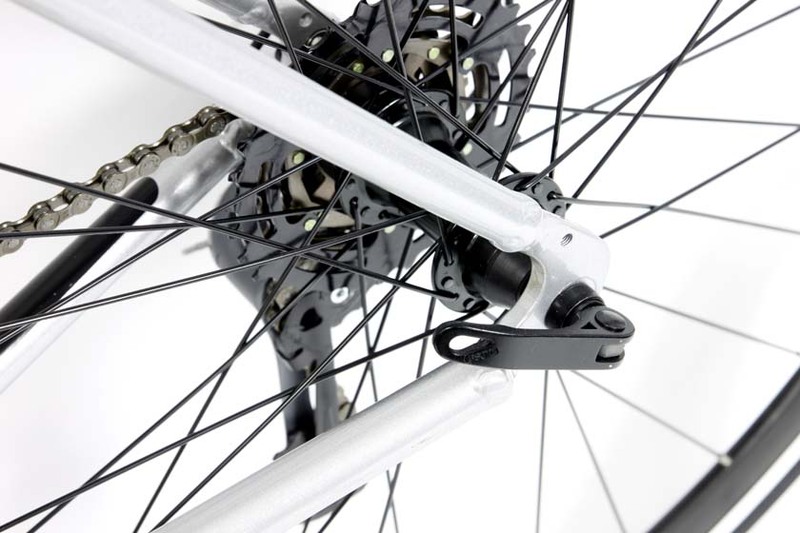 Fully engineered for a resilient ride and even more comfort comes from the StraightBlade Carbon Fiber Fork and advanced Tapered Steerer for precision handling. 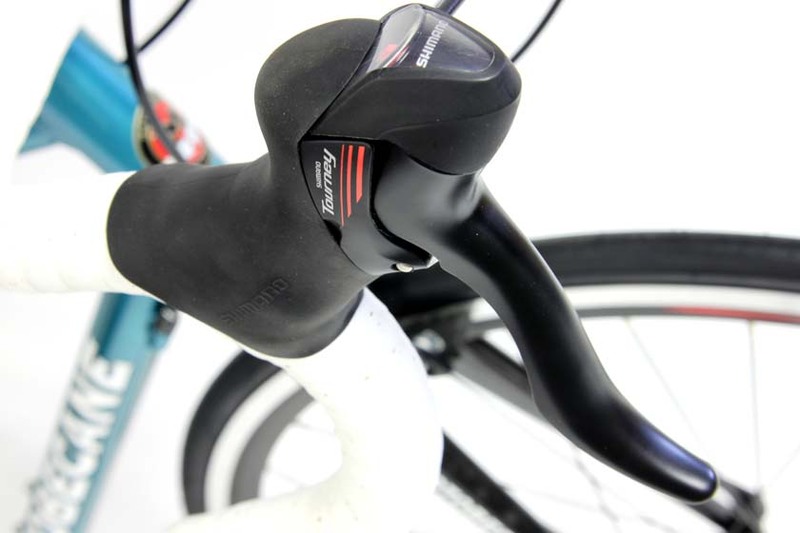 Race competition quality without the Racy price! 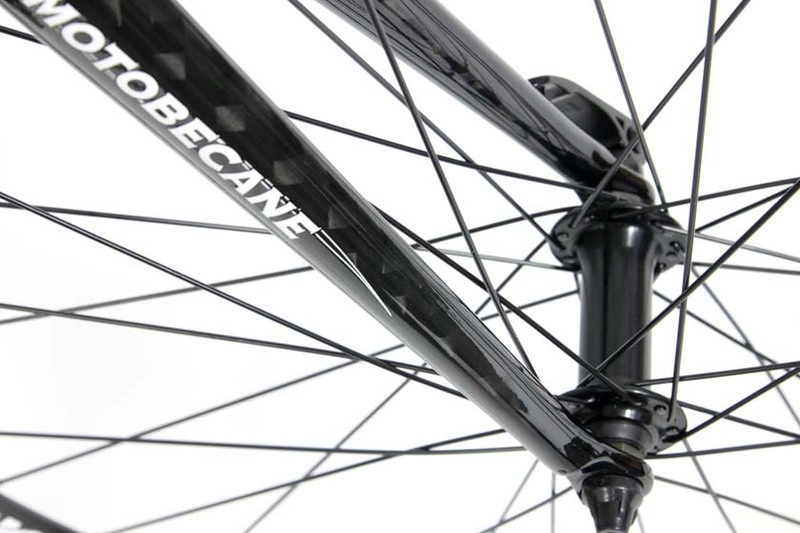 • Aero Weinmann wheelsets round out the line-up of high quality components. 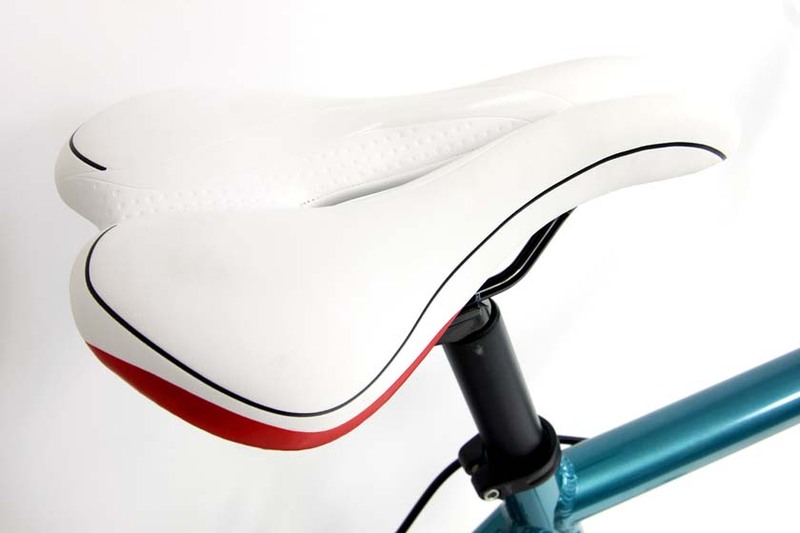 Get a Gigi Sport and tame all the hills on a very comfortable and stylish ride. Where can you find a deal like this? 47c - 4'11" to 5'3"
50c - 5'3" to 5'5"
52c - 5'5" to 5'7"
54c - 5'7" to 5'9"
56c - 5'9" to 5'11"
This is a general guide, please consult the geometry chart. Sizing is a personal preference, the final choice is up to you. 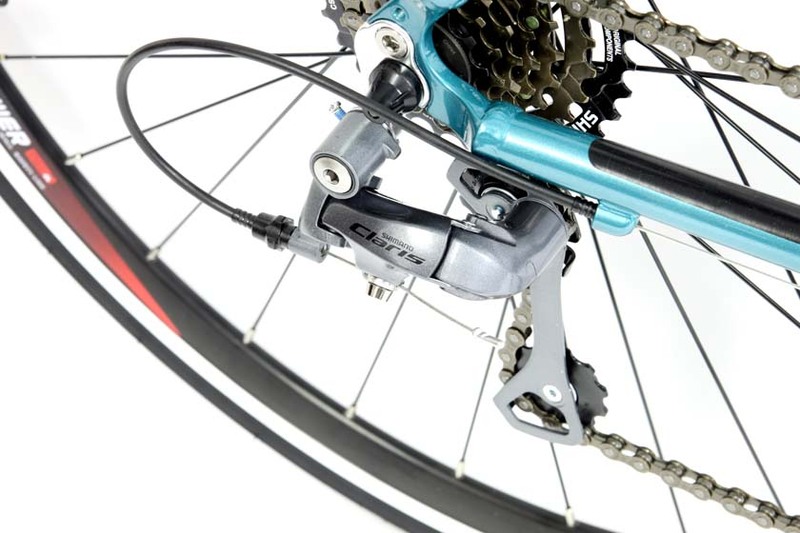 Rear Triangle: Tapered WomenSpecific Series Aluminum Rear Stays, Forged Road Dropout w/ Replaceable Derailleur Hanger.